Assam State Transport Corporation (ASTC) will soon run 15 electric buses would run across Guwahati. This was informed by the Managing Director of Assam State Transport Corporation (ASTC). Speaking at a conclave on electric mobility on Friday, he said that the department has plans to include 30 more buses in the second phase under a policy called ‘FAME’. Tiwari further added that the tendering process for procurement of 400 electric buses on contract model would also be floated. 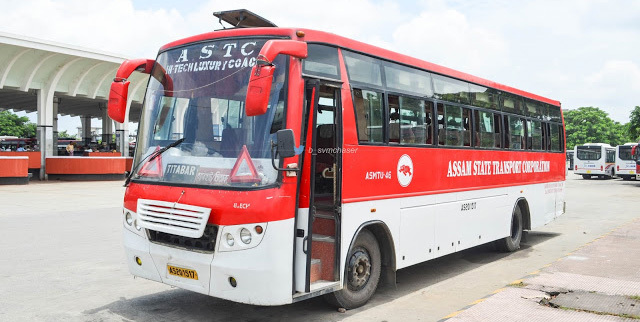 ASTC city buses are operated by Assam State Transport Corporation, a state-owned organization. They provide bus services within the city and other states. All buses operating under ASTC have the registration code AS-20.